Please send me more information about this vehicle. 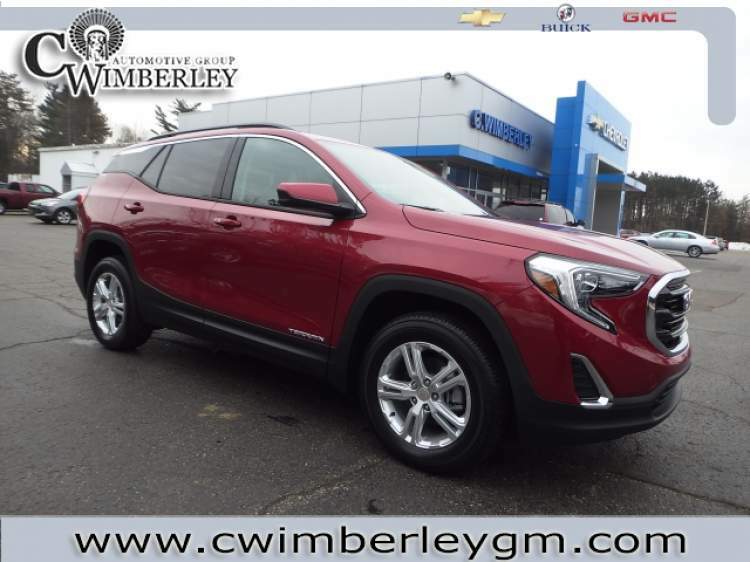 If you're in the market then this 2019 GMC Terrain deserves a look with features that include a Roof / Luggage Rack, Xenon Headlamps, and Steering Wheel Audio Controls. Don't forget it also has Accident Response, a Remote Engine Starter, and Push Button Start. Don't forget it also has a Turbocharged Engine, HID Headlamps, and Voice Command Features. 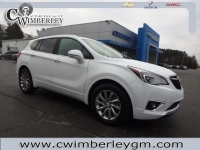 Consider that it also has Heated Outside Mirrors which come in extra handy during the cold winter months, Rear Heat / AC, and the ability to upload information and music direclty to your vehicle. This vehicle also includes: Power Lift Tailgate - On*Star - Keyless Entry - Heated Seats - Multi-zone Climate Control - Automatic Climate Control - Back-Up Camera - All Wheel Drive - WiFi Hotspot Capable - Cloth Seats - Multi-Information Display - Leather Wrapped Steering Wheel - Wood Trim - Steering Wheel Controls - Compass - Traction Control - Steering Wheel Cruise Control - Power Drivers Seat - Power Mirrors - Daytime Running Lights - LED Headlights - Android Auto Compatible - Apple CarPlay Compatible - Digital Instruments - Disc Brakes - Tinted Glass - Rear Head Air Bag - MP3 Compatible Radio - Cruise Control - Bucket Seats - Auxiliary Power Outlet - Anti-Lock Brakes - Air Conditioning - Illuminated Vanity Mirrors - Rear Auxiliary Power Outlet - LED Tail Lights - Adjustable Head Rests - Center Console - Auto Dimming R/V Mirror - Front Side Air Bags - Rear Window Wiper - Child Proof Locks - Beverage Holder(s) - Center Arm Rest - Trip Computer - Digital Clock - Split Folding Rear Seat - Trip Odometer - Tilt Steering Wheel - Rear Window Defroster - Power Steering Call one of our Cerified Sales Professionals to schedule a demonstration and test drive today! 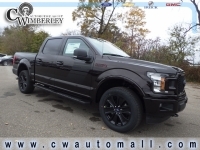 C. Wimberley is the premier dealer for used cars in Michigan, new cars and trucks and used cars and trucks in Southwest Michigan. We offer makes and models from Ford, Chevrolet, Buick and GMC. We have 2 different locations in Southern Michigan to better serve you. 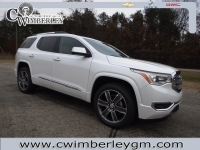 C. Wimberley is your premier Southwest Michigan Car Dealership located in Dowagiac, Michigan. © 2019 C. Wimberley Automotive Group - All rights reserved.